2. What Type of Art Therapy Should I Use with my Client? The are many different types of art therapy, however, this blog post is going to focus on some of the most popular methods that Art Therapists regularly use in therapy sessions. This blog post also focuses on visual art therapy and excludes other expressive arts therapies such as dance, drama, and music. In this article, we detail the broad definition of 8 types of art therapy and discuss how to choose which type of art therapy for you client. 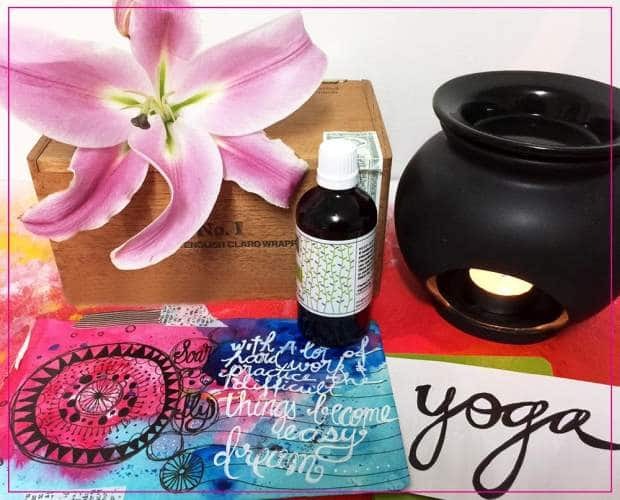 At the end of the post, you will find a FREE download with a suggested art supplies list of items you may find useful in each Art Therapy modality. Painting can involve a free form approach of creating images from a blank canvas or it can involve using tools to help construct and manipulate images. Painting in art therapy involves acrylic paints, watercolours, spray painting and more. Paint supplies and techniques are typically familiar to most clients, however, there may be a perception that talent is required to participate in painting. Painting supplies are more fluid and less controllable than drawing supplies. This should be taken into account if your client is experiencing issues with control and perfectionism. Drawing techniques in art therapy involve the client using an item for simple mark marking. Supplies include pencils, pens, pastels, charcoal, crayons and usually involve working on paper-based substrates. Most clients are familiar with drawing supplies and this means the client can successfully use the supplies with little instruction or frustration. People can sometimes view drawing as a specialised skill and can have preconceived ideas of what drawing involves. This may present as a barrier for the client to engage in drawing techniques for therapy. 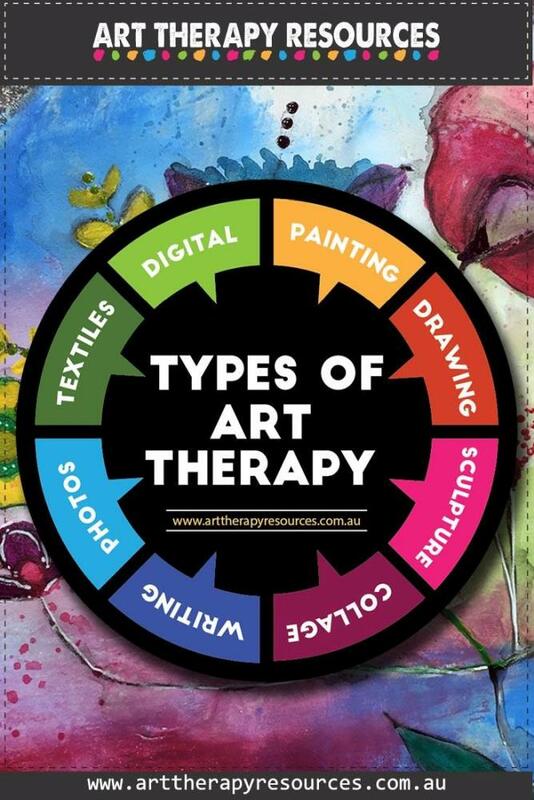 As with all art therapy techniques, the therapist will remind the client that the purpose of art therapy is not to produce an artwork but instead to explore emotional aspects through art. The benefit of sculpture is that it provides a dimensional view for the client. This can show the client that situations are multi-dimensional and can be approached from different points of view. Sculpture is a tactile art form and can give the client an opportunity to shape and construct his/her environment. Sculpture can take form using clay, paper clay or paper mache. Additional tools will include carving tools and any decorative items the client may want to add once the form has been constructed. Collage is a more passive approach to creating compared to drawing or painting because it is based on manipulating already constructed and designed items such as magazine images and word titles. It is an easier task for clients who are having difficulty starting tasks and making decisions. Organising images is seen as a less threatening way to express thoughts and feelings because it focuses less on invention (drawing), and more on construction. Art supplies include patterned papers, magazines, stamps, paper-based substrates, brayers, and adhesive. Pens, pencils and paints can be used to help the client add other important expressions to complete the picture. Writing is not always viewed as a visual creative outlet, however, writing can be used in art journaling, story-boarding and comics. Writing in art therapy can involve the client writing in a journal and then creating art on top of the journal as a way of letting go of the content in the writing. Writing supplies include pen and paper, however, general art supplies can also be used based on how the client incorporates writing into their project. 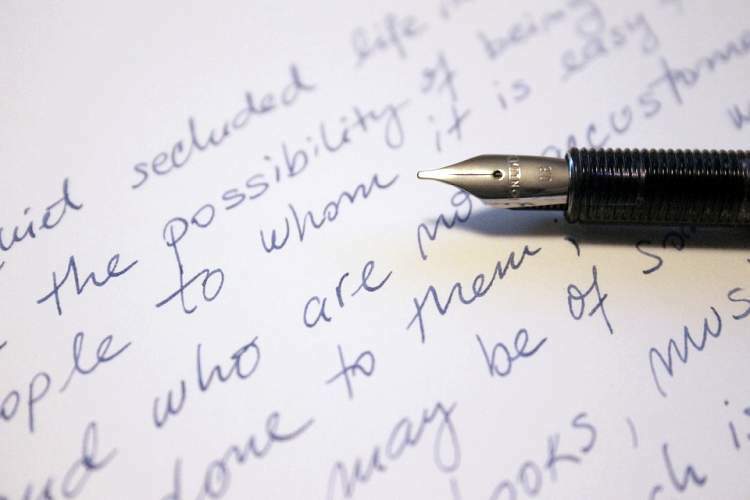 Using writing and specific keywords in art therapy can help the client solidify their overall thoughts and feelings about a particular issue. Photography used in Art Therapy allows the client to incorporate memories, past images and the digital manipulation of those images. Clients can use photos from their lives to help stimulate memories and then use the same photos using digital technology to construct a more positive framework. Clients can create a series of photographs using mobile phone technology that is similar to the concept of storyboarding. Supplies include old photographs, a digital camera or a smart phone. 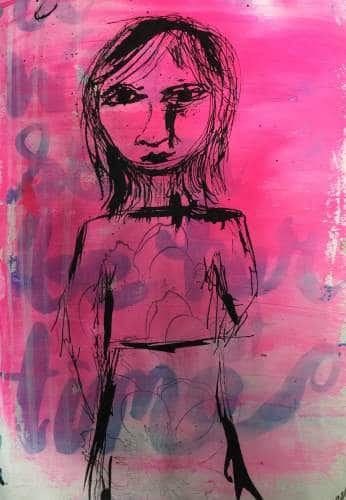 These images can be transformed with more art therapy techniques either digitally or after they are printed. Using textiles in art therapy typically involves using stuffed toys and puppets. 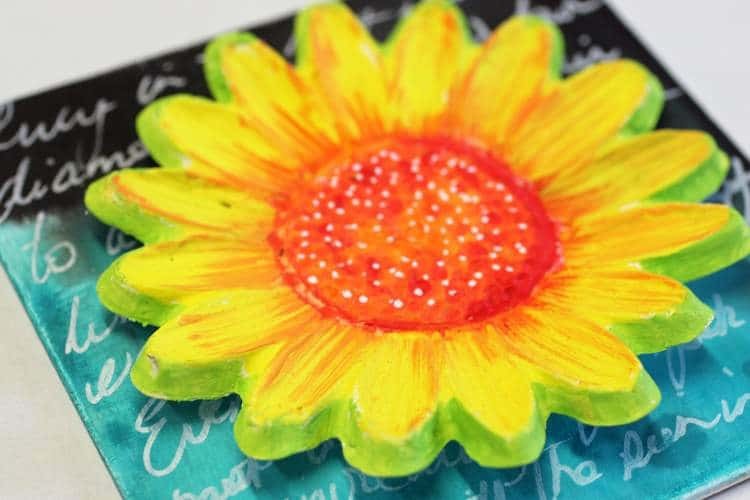 This type of art therapy is useful for children and adult clients who experience physical difficulties with using art supplies that require fine motor skills. Textiles add a sensory level of softness and texture which can assist in providing a level of comfort and safety for the client which can help build trust between the client and the therapist. The use of art therapy using digital resources is a growing trend that is still evolving. Digital techniques can include manipulating photos or creating more elaborate artistic projects using graphics software or video editing software. As photography is a digital medium that is online and shareable, it is important to discuss boundaries with the client on how any images that are created will be stored. The digital aspect of art therapy will most likely become more important for future generations who function in a more digital dependent age. WHAT TYPE OF ART THERAPY SHOULD I USE WITH MY CLIENT? Clients may gravitate towards a particular type of art therapy based on prior experience and exposure. 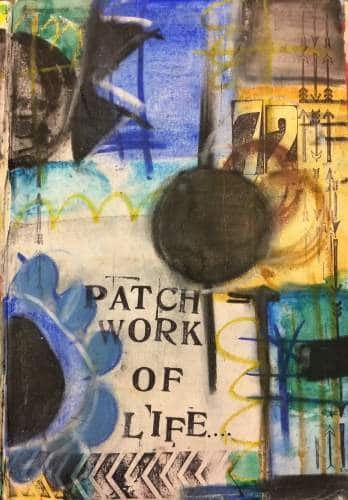 For most people drawing and paint techniques are the most familiar, however, this familiarity may prevent the client from choosing a type of art therapy that they have not been exposed to before and may prove to be more beneficial. An Art Therapist should be aware of the various properties of different art media types and be aware of the potential of some mediums to negatively impact clients. For a client who is diagnosed with an obsessive-compulsive disorder, using messy and less controllable mediums may initially be confronting and frustrating. Art Therapists should gauge their client’s interest in a particular type of art therapy modality, and then explore alternative options as the level of trust is built between client and therapist. 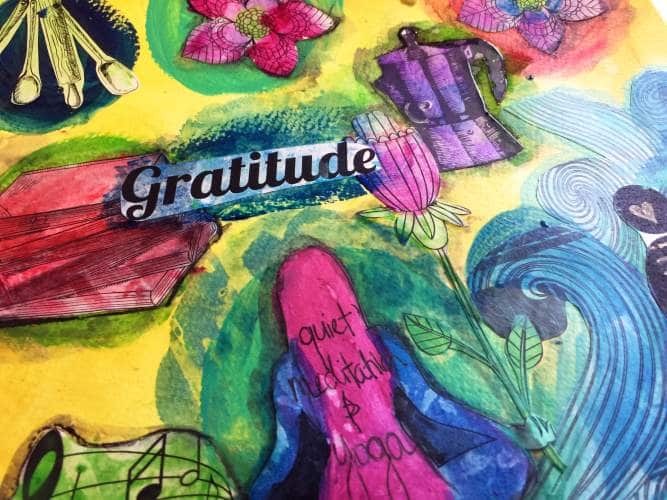 The type of art therapy chosen for a client should be focused on the client’s well-being and outcomes that benefit the client from participating in the art therapy process. Below is a FREE art supplies checklist to download. 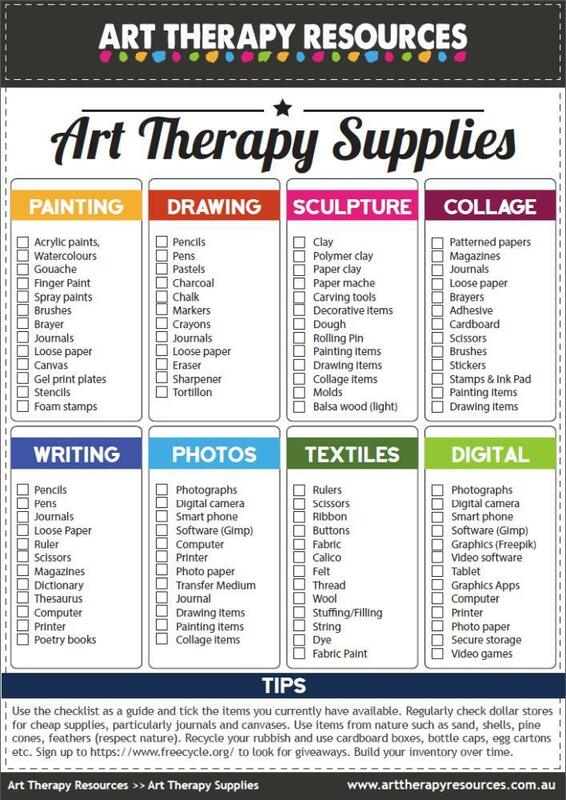 This checklist will help guide you in building a comprehensive art therapy supplies inventory. Tick the items you currently have in your inventory. 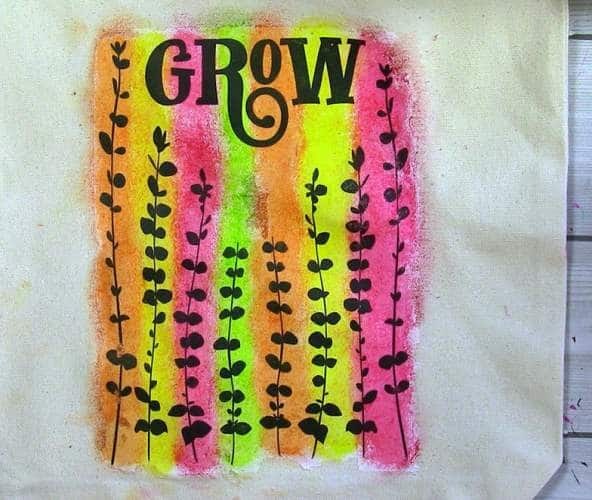 Check dollar stores for cheap supplies, particularly journals and canvases. Use items from nature such as sand, shells, pine cones, feathers and remember to respect nature when gathering any potential supplies. Recycle your rubbish and use cardboard boxes, bottle caps, bubble wrap, toilet rolls, rubber bands, used envelopes, old magazines, egg cartons etc. Sign up to https://www.freecycle.org/ to look for giveaways. 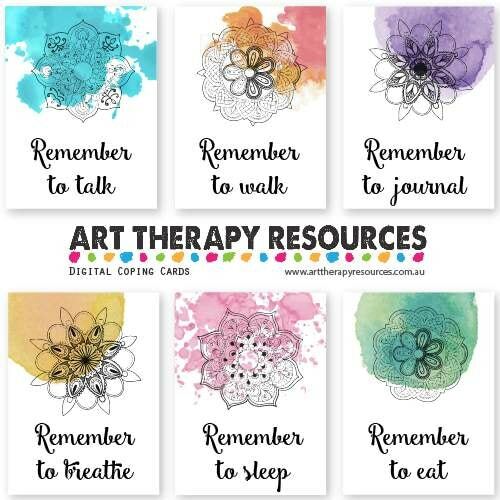 If you’re looking to further develop your knowledge and skills in Art Therapy, we have a large range of useful resources for you to use in your art therapy practice. We provide practical art therapy workbooks for you to download and use in your art therapy client sessions. Start with our FREE Treatment Plan Template.